Natural botanicals like Coconut Oil, Grape Seed Oil, Organic Aloe Vera, Organic Sweet Almond Oil, Organic Shea Butter and Vitamin E combine to nourish and moisturise the skin, leaving it silky smooth, conditioned and soft. 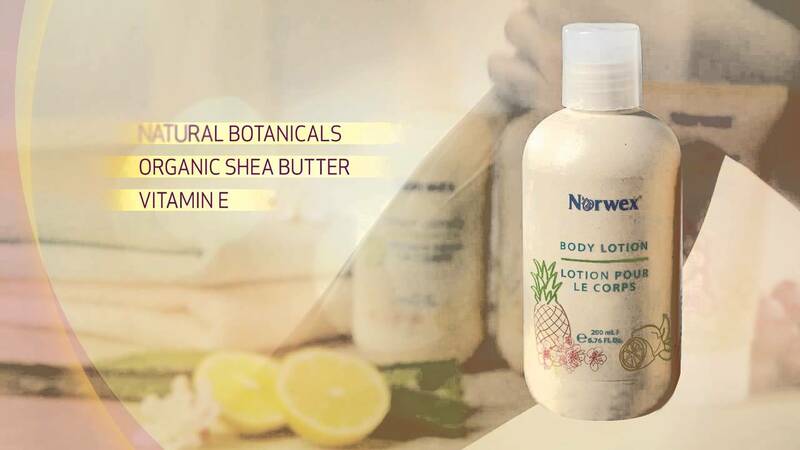 Pineapple and Lemon Peel extracts create a pleasant, light scent and further protect and soften. Great for the whole family! Soothe your skin and envelope it in moisture with the natural botanicals of our Body Lotion—a nourishing, conditioning formula that leaves your skin silky smooth and soft, with no harmful chemicals to penetrate the skin. Available in economical family size.